KH Security provides security manpower services and solutions to Singapore’s industries. We view security as more than often having someone on watch, but a first line of defense against risks to business and personnel safety. 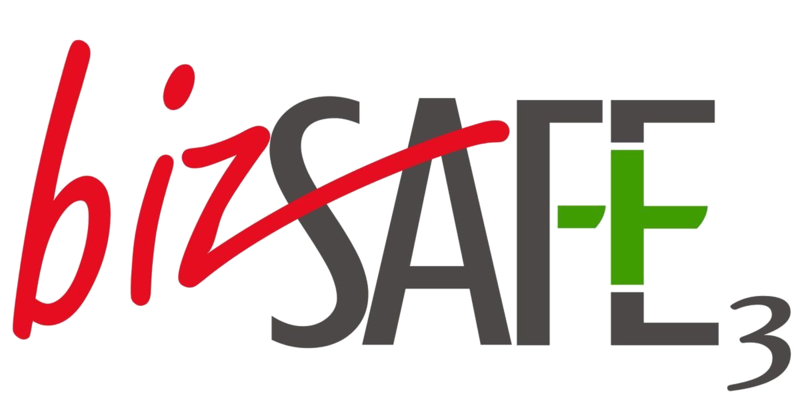 Security is a field we are well versed in even before our company’s founding in 1998 and incorporation in 2007. 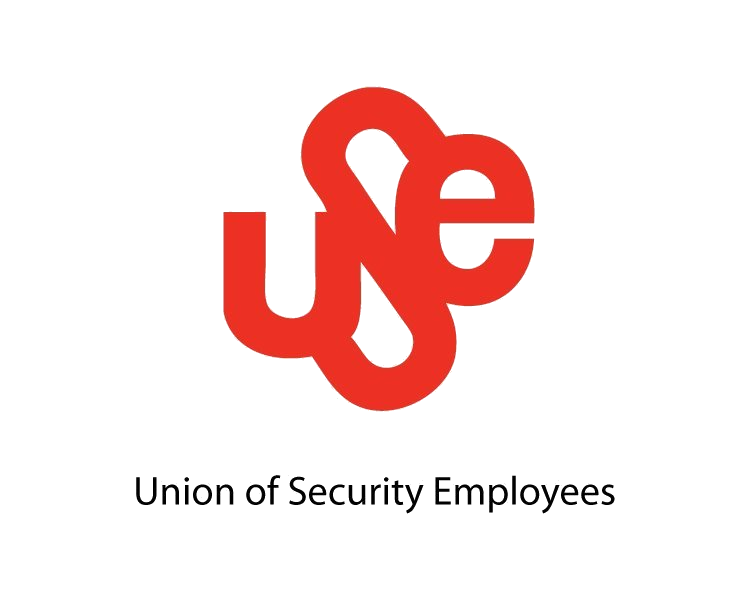 The people who make up our organization – from our director, who has been active in the security industry over 30 years, to our service staff and qualified security team – share an in-depth understanding and dedication, which you will only find from years of experience. We guard the security welfare of our clients seriously. It is our mission at KH Security to provide efficient and effective protection services so you can shift your focus on your business. For years, we have supported our clients with secure protection of their commercial, residential and industrial facilities. 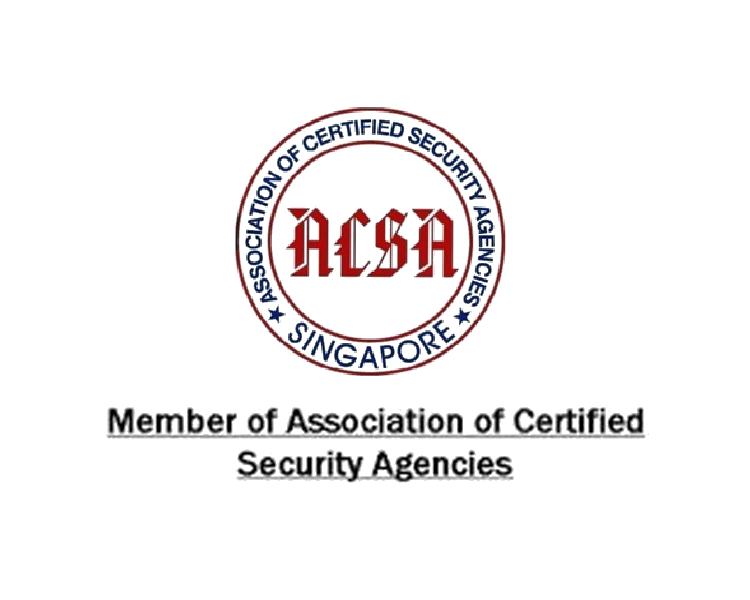 Our vision is to contribute positively to Singapore’s security industry. We do this by continuously nurturing our employees with personal and professional development opportunities to enhance their capability in carrying out their professional duties to high standards. Many of our employed security officers are proud recipients of the Model Worker’s Award for 4 consecutive years. To date, we have 260 employees who have undergone training in security-related WSQ courses. Distinguished Defence Partner Award in 2012, in recognition of our contribution to Singapore’s defence sector. 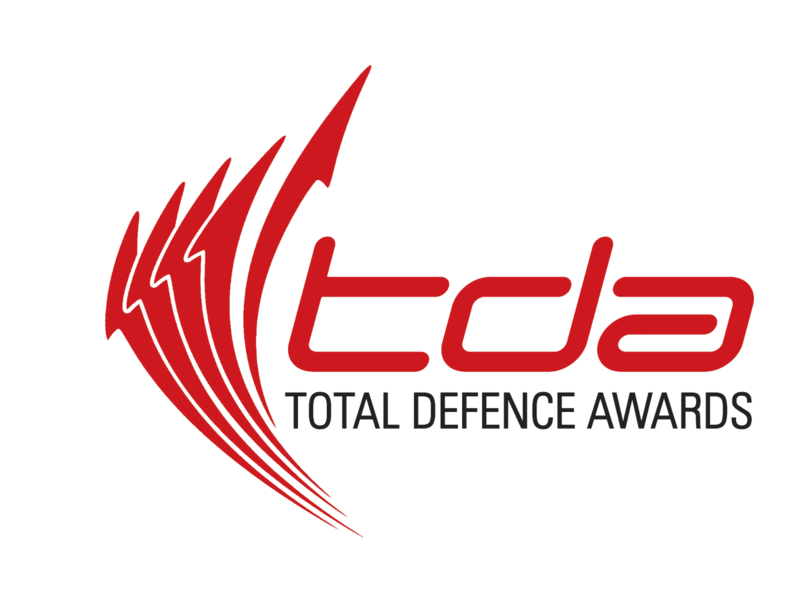 Total Defence Award for 5 consecutive years 2009-2013, in recognition of exemplary support for the operational readiness and defence of Singapore. Minister for Defence Award in 2013, which is the highest accolade an organization can achieve for its support of total defence. Recipients of this prestigious award are inducted into the Minister for Defence Awards (MIDAs) League. 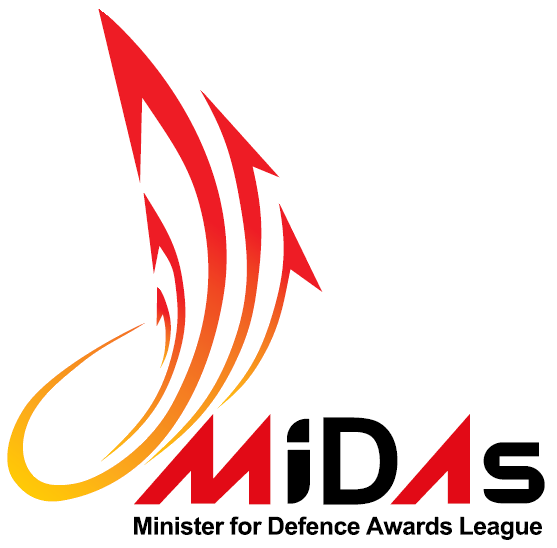 As a recipient we are inducted into the MIDAs league for 5 years, serving as an industry leader and advocate of national defence. Graded ‘A’ in the Security Agency Grading Exercise from 2011-2015. Graded ‘A’ by the Singapore Police Force (SPF) from 2012-2016.